I’m are so excited to be helping Faye and Andrew bring their wedding vision to life at The Westin Lake Las Vegas this May. I absolutely enjoy hanging out with these two and brainstorming on all the creative things we can do for their vision of a James Bond wedding. That’s right, James Bond! I did my research with a James Bond marathon and can’t wait to incorporate all the inspirational things related to these amazing movies, like martinis, fun graphics, amazing attire, gambling and so much more. Be on the look out for their wedding, but before then check out these awesome engagements by Maple Hill Photography at Nelson, Nevada. Congratulations Faye and Andrew and welcome to the Scheme family. Everyone you love knows just how wonderful your wedding day is going to be and they’ll come from all over the world to come and celebrate with the two of you! It’s very important to take care of your out of town guests because they have to spend a little more money to arrange travel accommodations, some may even have to take a couple days off from work. You may have never thought of it but here are a few things to consider for guests traveling near and far. a set number of hotel rooms set aside in advance for a group of people. Creating a room block allows for your guests to book rooms at discounted rates and takes the guess work out of deciding what hotel might be most convenient for your event, especially if you’ll be providing a shuttle service. a bag filled with goodies to greet your guests upon arrival. The bags can be filled with yours and your fiancé’s favorite snacks, drinks and desserts, necessities for the hotel room or items themed to the city you’re in – you can get really creative with these no matter what direction you decide to go in! a type of public transport to provide your guests with transportation services on small buses or vans. You can arrange for pick up and drop off at the hotel in which you’ve setup a room block, this will create peace of mind knowing your friends and family will ‘make it to the (right) church on time’. These are just a few small gestures to show your guests just how much you truly appreciate them for making the trip to witness your I Do’s! 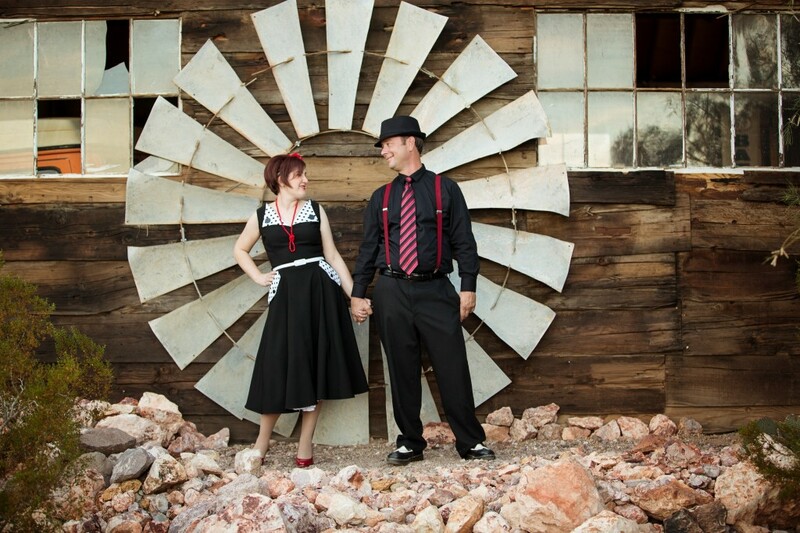 As Las Vegas wedding planners, we get asked a lot of questions. So, today we have answered some of our most common questions for you. We hope they help you in your decision of hiring a wedding planner. Wedding planners are a great resource to help guide you through the wedding planning process. We have the inside track to all of the venues and vendors; we build a team that is best suited for you. We eliminate the 20-40 hours a week that you would spend on the research, planning and finding ways to bring those magazine pages and Pinterest photos to life. Hiring a wedding planner is an investment for your peace of mind, busy schedule and to guide you throughout the wedding planning process. We are with you from the engagement till you’re off on your honeymoon. We adore the amount of time we are with you, our fee is a reflection of our time invested in creating your wedding. Planners structure their cost a number of different ways. At Scheme you will receive a customized proposal with a flat rate for our wedding planning and design. Contact us to receive your custom quote. Wedding planners are your best friend through the planning process. Anything that you need wedding related… we are here for you! As your expert in the wedding industry, we avoid the costly mistakes that you could run into when planning your wedding alone. We know reputable vendors that we work with closely and will recommend based on your style and budget so you don’t run into any mistakes. It’s your wedding day after all… you want it to be perfect! How do you find inspiration in your design? We each come from three very different design backgrounds and cultures. Their styles are similar yet different and finding inspiration in each other is something they love. Scheme Events has designed their style around what they love to create and design. Any style from rustic hanging bistro lights to an avant-garde ballroom; succulent desert experiences to glamorous Gatsby soirees… you name it, they will do it in style. Scheme Events loves to create stylish and contemporary weddings in the Las Vegas wedding industry and want to make your wedding day different! Am I a part of the design of my wedding? We wouldn’t have it any other way! We love your input in your wedding design. We take the inspiration you give us from how you and your fiance like to spend your days together, favorite pieces in your home, favorite shopping spots, and much more. 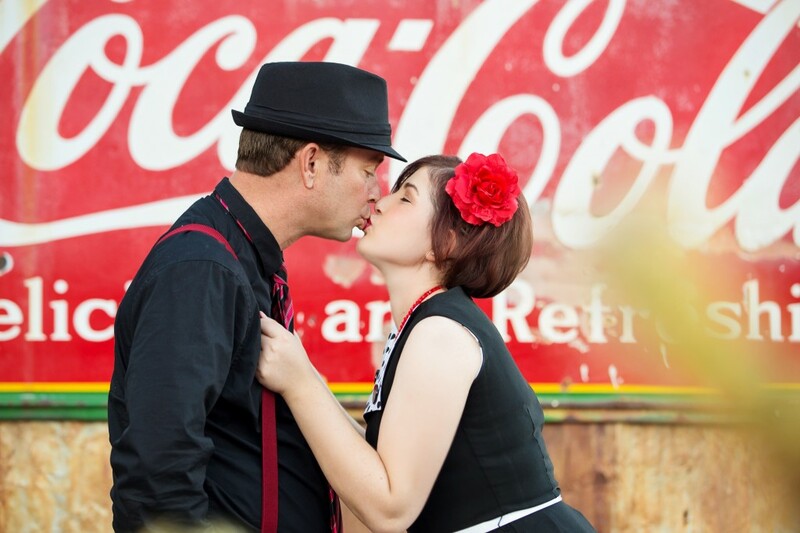 We love to pull in pieces of who you are as a couple and design your wedding around that. You have full say in what you do and don’t like and are able to be a part of the design process as much or as little as you would like. Who will be my planner on my wedding day? Upon booking with Scheme Events you will be assigned one lead planner. Your lead planner will be your main point of contact throughout the planning process. Behind the scenes, the Scheme team works together to design and develop your wedding day. Your lead planner will be present on the wedding day with additional staff. What are your standards of communication? 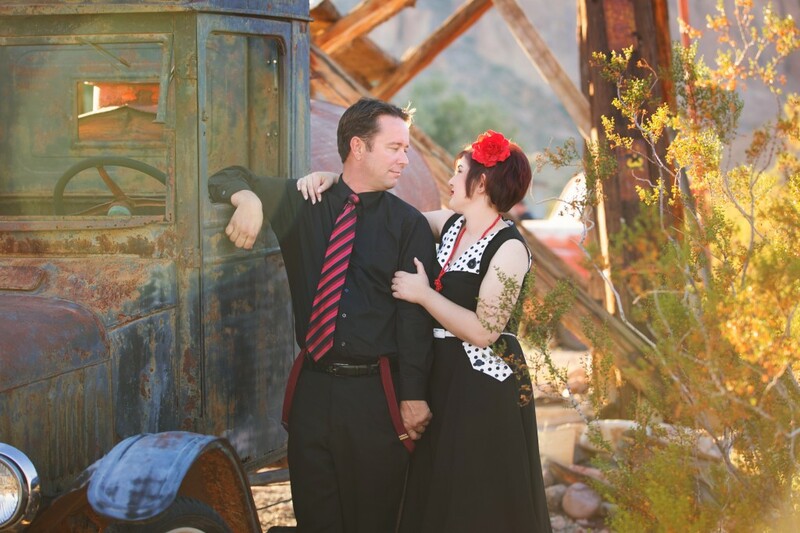 We are in a city that runs 24/7, as your Las Vegas wedding planner, we have a policy that we will return all emails and phone messages within 24 business hours. For your consultation we would love for you to visit our studio in Las Vegas. However, if you are unable to, we are happy to Skype with you. Upon booking we are available to communicate with you via Skype, phone or email throughout the planning process.